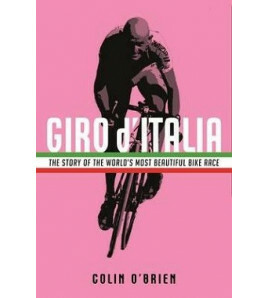 The intimate biography of the charismatic Tour de France winner Marco Pantani and the world that caused his downfall. 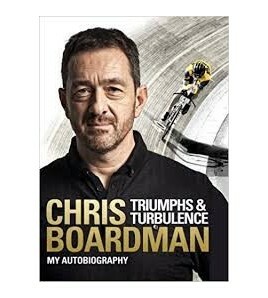 Now updated. 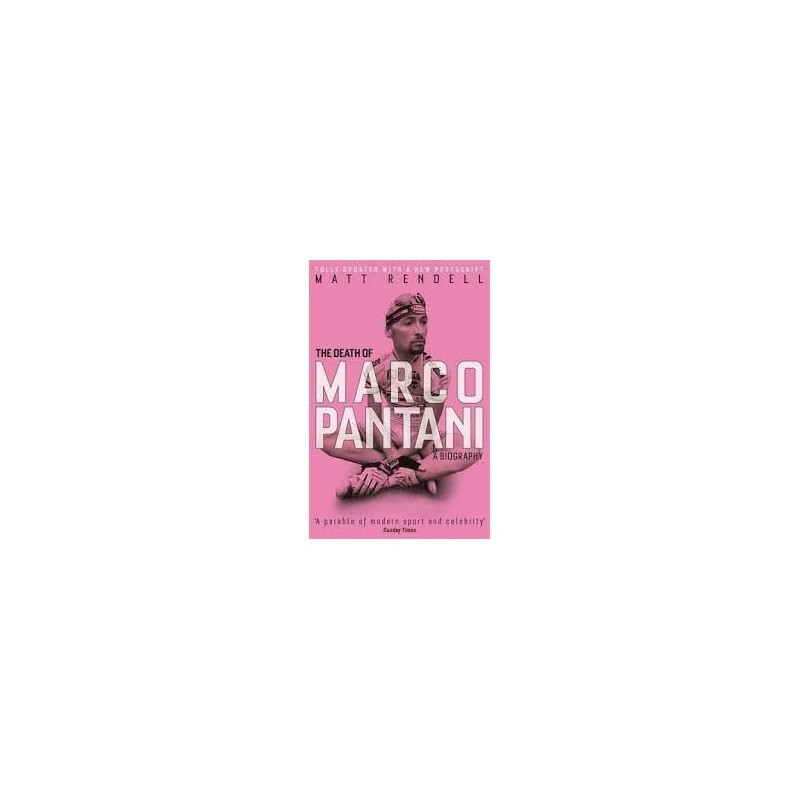 The intimate biography of the charismatic Tour de France winner Marco Pantani, now updated to include the 2014 and 2015 investigation into Pantani's death. 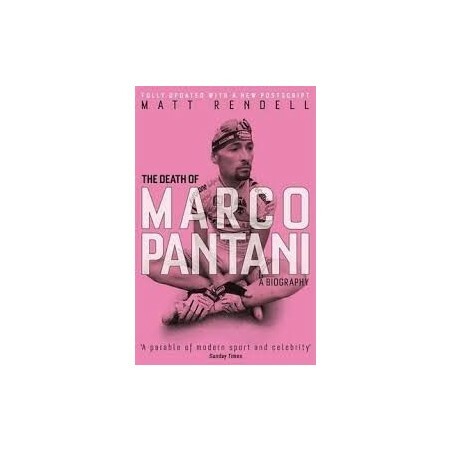 On Valentine's day 2004, Marco Pantani was found dead in a cheap hotel. 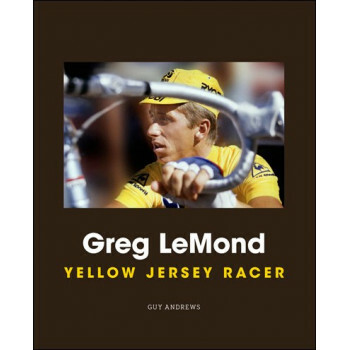 It defied belief: Pantani, having won the rare double of the Giro d'Italia and the Tour de France in 1998, was regarded as the only cyclist capable of challenging Lance Armstrong's dominance. 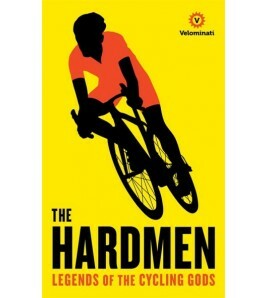 Only later did it emerge that Pantani had been addicted to cocaine since 1999. 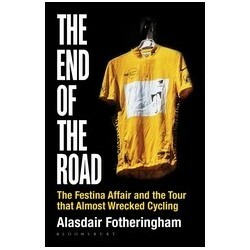 An excellent book about the life and death of il Pirata, the Pirate, as Pantani was known. 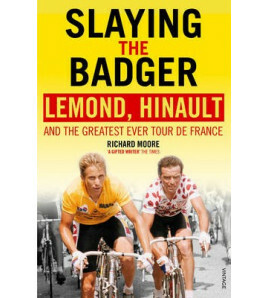 Rendell has interviewed dozens of those closest to Pantani to paint an intimate and sympathetic - if unsentimental - picture . 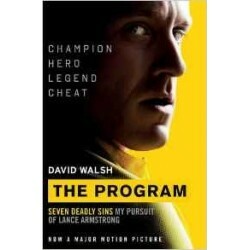 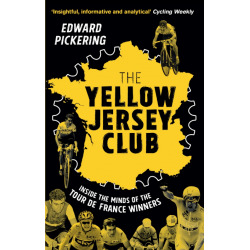 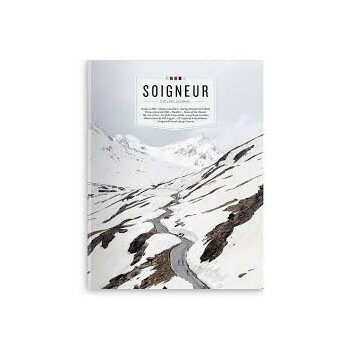 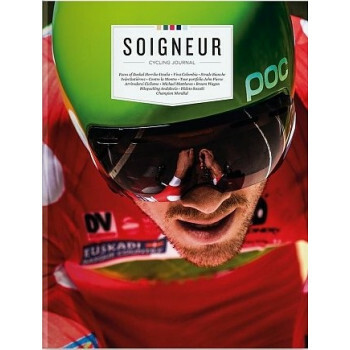 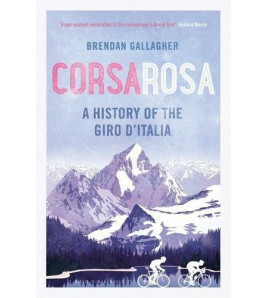 . . this is also a work of meticulous investigative journalism that shatters whatever doubts anyone could still have about systematic doping in cycling OBSERVER SPORTS MONTHLY"
for 'Il Pirata' cloud his vision and interpretation of the man's life. 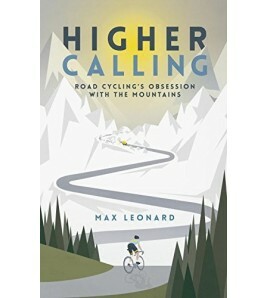 MATT RENDELL survived Hodgkin's Disease and lectured at British and Latvian universities before entering TV and print journalism. 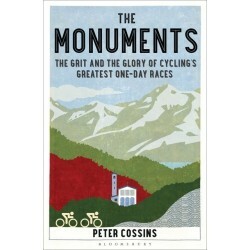 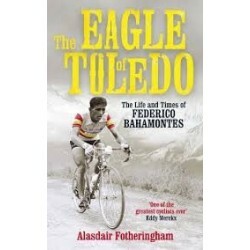 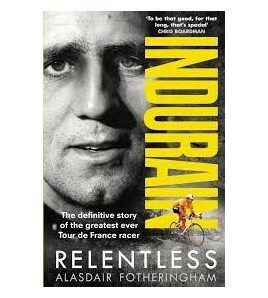 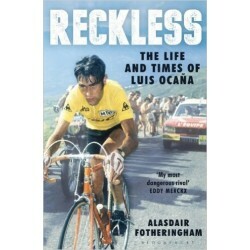 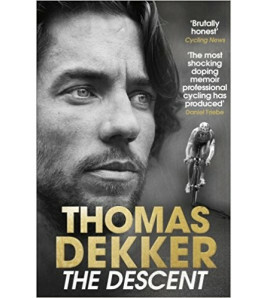 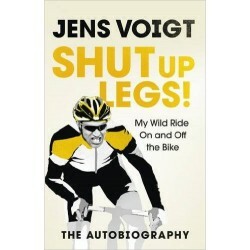 He is the author of A SIGNIFICANT OTHER (W&N, 2004), a top ten sports book and KINGS OF THE MOUNTAINS (Aurum, 2002). 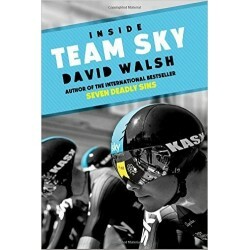 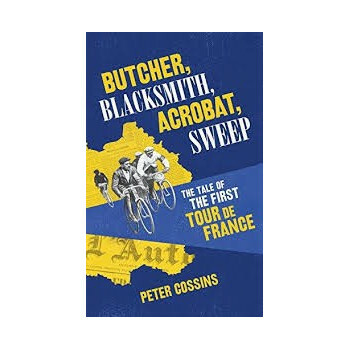 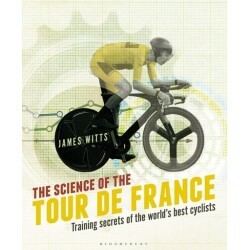 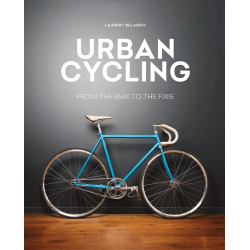 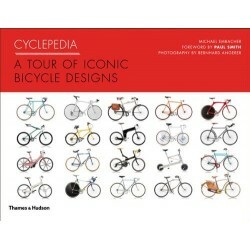 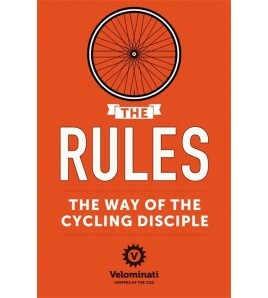 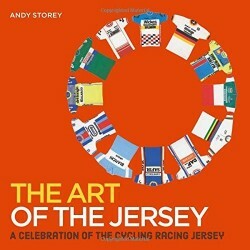 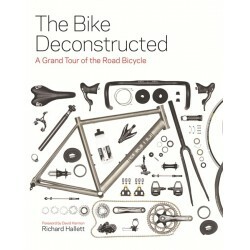 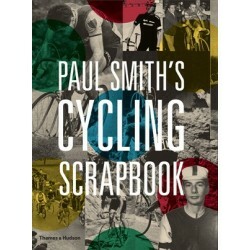 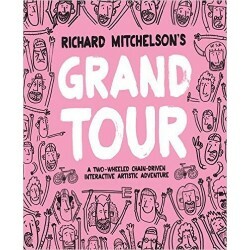 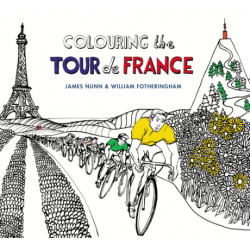 He has written for the BBC, ITV and Channel 4, including British coverage of the Tour de France. 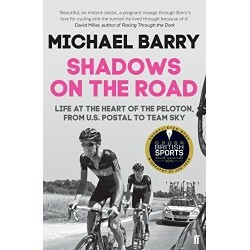 The National Sporting Club named Matt Rendell BEST NEW SPORTS WRITER 2003.